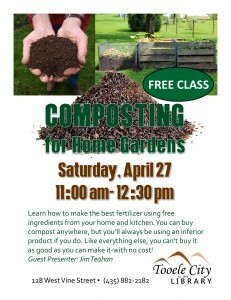 Learn how to make the best fertilizer using free ingredients from your home and kitchen. You can buy compost anywhere, but you’ll always be using an inferior product if you do. Like everything else, you can’t buy it as good as you can make it-with no cost!